In earlier posts I directed your attention to the online magazine Tasmanian Geographic . The latest issue contains a well-researched and lengthy article, ‘Early Recycling at Shag Bay’, on the early industrial history of late 19th and early 20th century of Shag Bay. Thanks to authors, John and Maria Grist, I now understand more about what I saw as I walked past the detritus scattered around this Bay. I strongly recommend accessing their article for its historical photographs and the fascinating content. Thanks John and Maria – much appreciated. 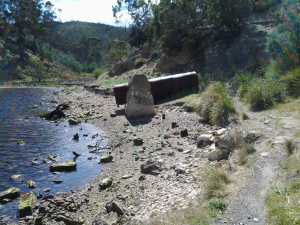 My long term blog followers may recall the name of Shag Bay but unless you know this part of the Derwent River, its location will remain a puzzle. 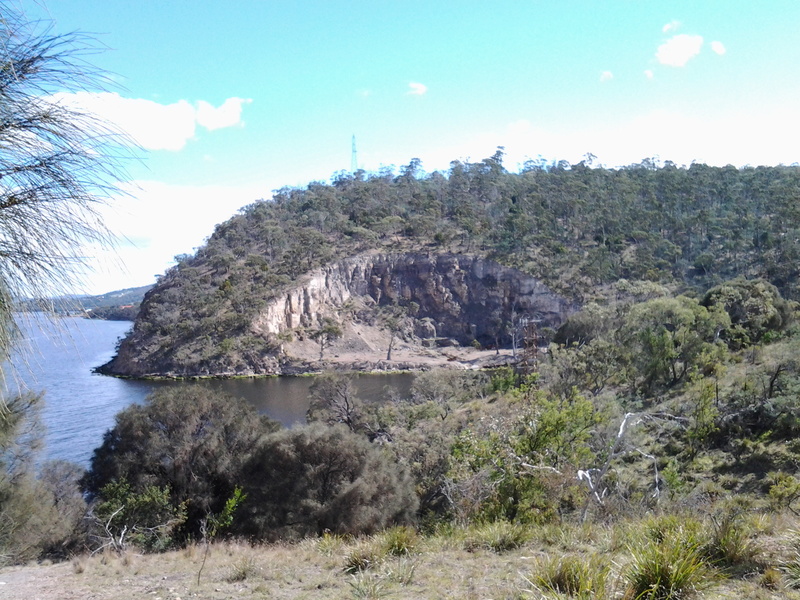 Shag Bay is a small inlet on the eastern shore between Geilston Bay and Risdon, and is mostly easily accessible on a dirt track from the Geilston suburb end. My posts from walking around Shag Bay include: From Geilston Bay to Risdon on Stage 6 of my walk along the Derwent River yesterday ; Reaching Shag Bay as I walked along the Derwent River; The Shag Bay and Bedlam Walls area covers much loved and used aboriginal land of the Moomairremener people ; and Along the northern side of Shag Bay and onwards along the Derwent River. 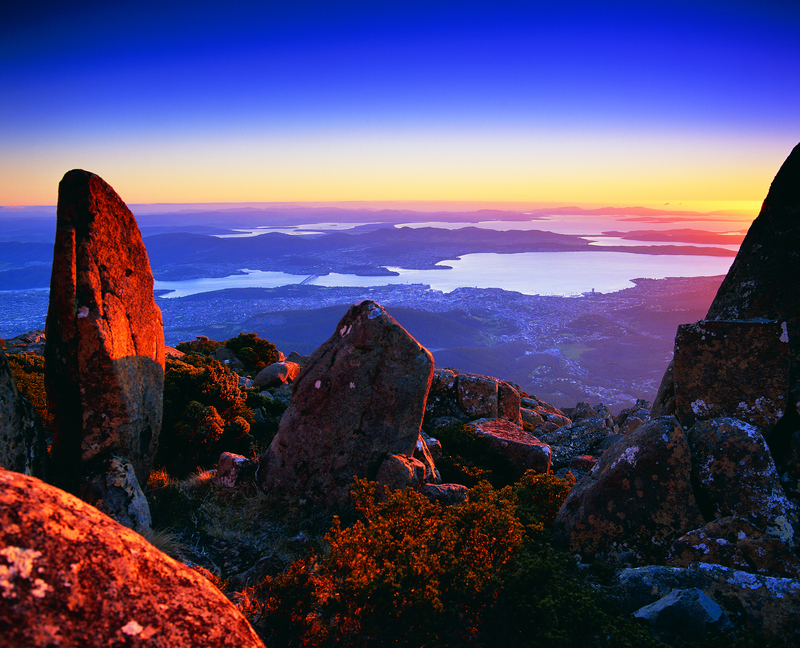 To help you to remember Shag Bay, here are a few photos I took way back very early in my trek from the mouth the source of the Derwent River. 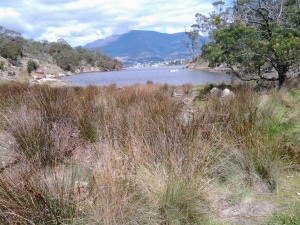 This entry was posted in Derwent River, Tasmania, Walking and tagged aboriginal, Geilston, Geilston Bay, John Grist, Maria Grist, Moomairremener, Risdon, Shag Bay, Tasmanian Geographic on December 22, 2016 by Tasmanian traveller.